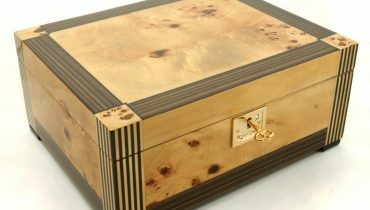 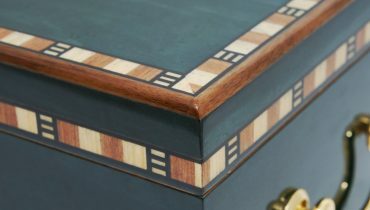 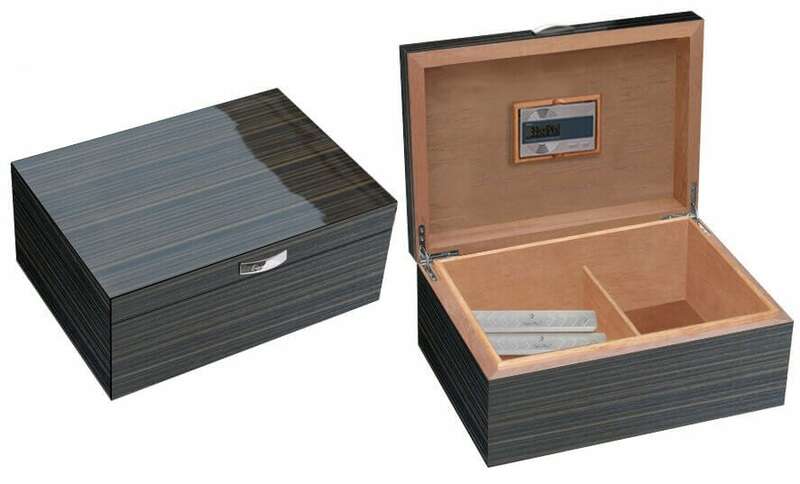 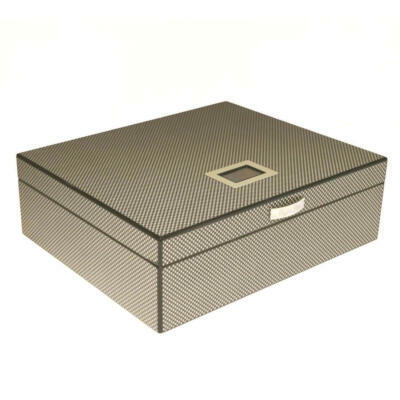 We have done it again with another clean and elegant, beautiful rich dark Ebony wood Cigar humidor with Spanish cedar inlay. 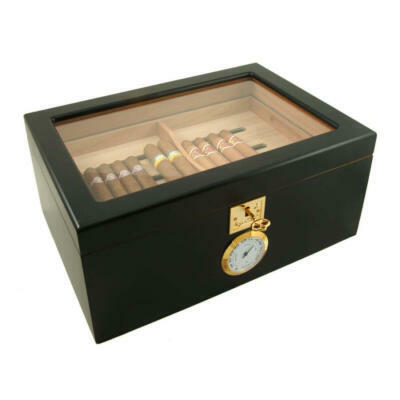 Beautiful mirror, multi-lacquered High gloss finish will store up to 80 cigars. 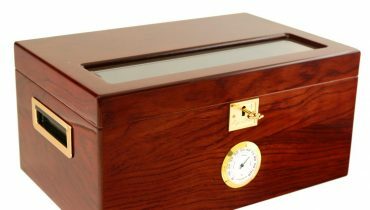 Digital hygrometer placed inside the lid to allow easy reading. 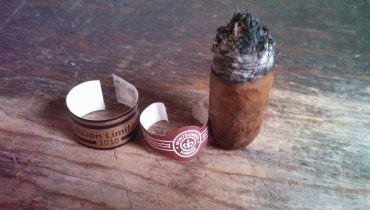 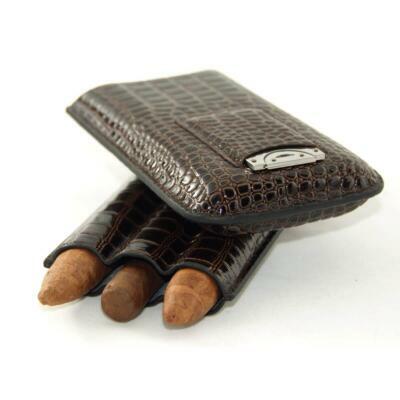 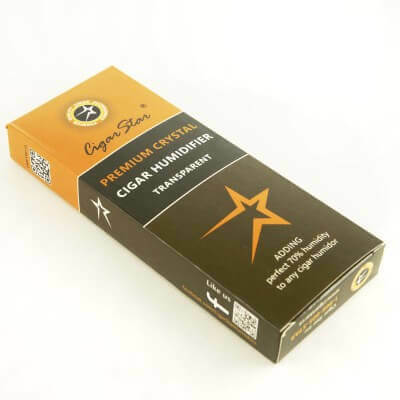 Comes equip with 2 transparent crystal humidifiers that will maintain perfect humidity level to keep your cigars fresh. 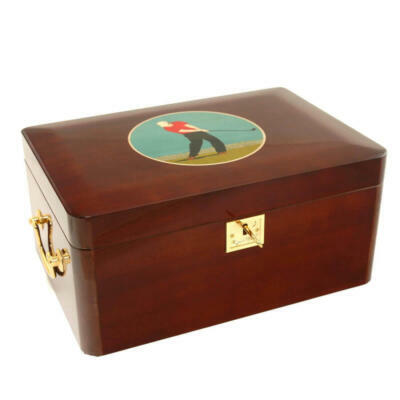 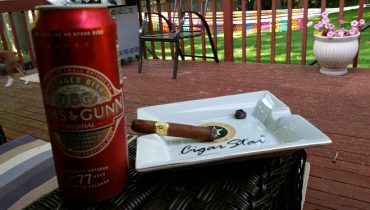 The Atmosphere 80 Cigar Humidor with Digital Hygrometer.